Silvers Veneer & Lumber Co. Buyer and Seller of Quality Appalachian Hardwood Timber and Logs. Currently buying quality Walnut, White Oak, Red Oak, and Soft Maple timbers in Missouri, Iowa, Kansas, and Nebraska. If interested, please fill out the contact form at the bottom of the page. I will get back to you within 1 business day. 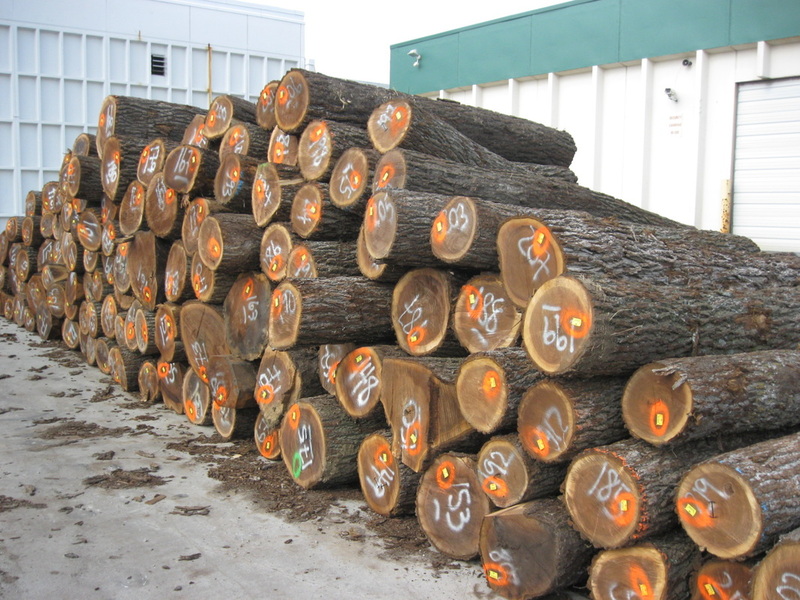 Buying Walnut, White Oak, Red Oak, and Soft Maple logs in Northern Missouri, Iowa, Kansas, and Nebraska. We sell both domestically and internationally. If interested, fill out the contact form at the bottom of the page and I'll get back to you within 1 business day. With over 36 years in the logging and lumber industry, I've accumulated a wealth of knowledge that can go to work for you. Contact me to see how my experience can best help your bottom line.